All performances are free and family friendly. Just show up! 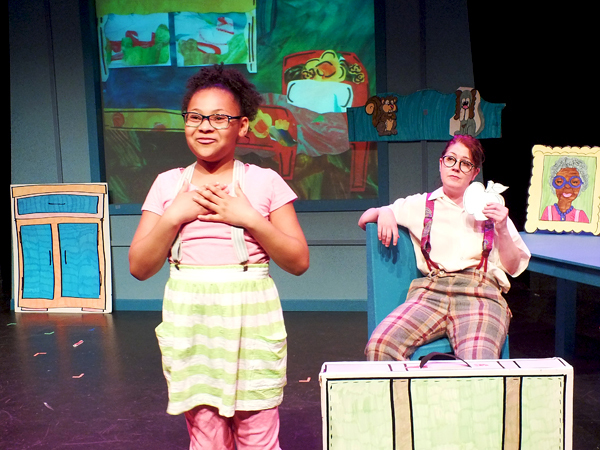 Easy as Pie, features ten original, short plays written by professional playwrights, directed by professionals, and performed by some of the Twin Cities’ top theatre artists in partnership with South Minneapolis youth. 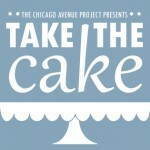 Pillsbury House Theatre’s award-winning Chicago Avenue Project presents Take the Cake. Take the Cake features eight original, short plays written by neighborhood youth in partnership with professional dramaturgs, and performed and directed by some of the Twin Cities’ top theatre artists. Pillsbury House Theatre’s award-winning Chicago Avenue Project presents “Once in a Blue Moon.” With a colorful cast of dragon slayers and dragon tamers, haunted volcanoes, intergalactic fashion police, and a hypocritical hypochondriac, “Once in a Blue Moon” features ten original, short plays written by professional playwrights, directed by professionals, and performed by some of the Twin Cities’ top theatre artists in partnership with South Minneapolis youth. 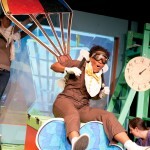 This fall local performing arts professionals team up with neighborhood kids for the 16th year of Pillsbury House Theatre’s award-winning Chicago Avenue Project. MARK MY WORDS features some of the Twin Cities’ top theatre artists, actors, and directors in ten original, short plays written by South Minneapolis youth. When the kids write the plays. . . 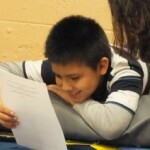 Since 1996, the Chicago Avenue Project brings together the Twin Cities best adult playwrights, actors, and directors who volunteer to work one-on-one with neighborhood youth in our Afterschool Program on the creation and production of an original play. 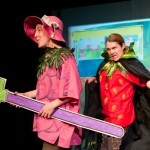 Individual children develop close mentoring relationships with at least four adults who are successful in their creative fields while adult professional artists share the chance to perform in wildly imaginative plays as talking guinea pigs, horses, computer gaming systems, and other indescribably unique characters. The project is not about teaching youth to perform, though they do learn acting—nor is it about teaching them how to write plays, though they learn that as well. The Chicago Avenue Project gives every child—no matter their circumstances—the opportunity to discover that they have a lot of value to offer. Our program is expanding! Learn more. Chicago Avenue Project: How did CAP start? 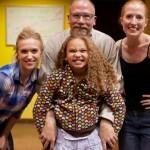 from Pillsbury House Theatre on Vimeo. Behind the scenes with Chicago Avenue Project – Video by Usry Alleyne from Pillsbury House Theatre on Vimeo.